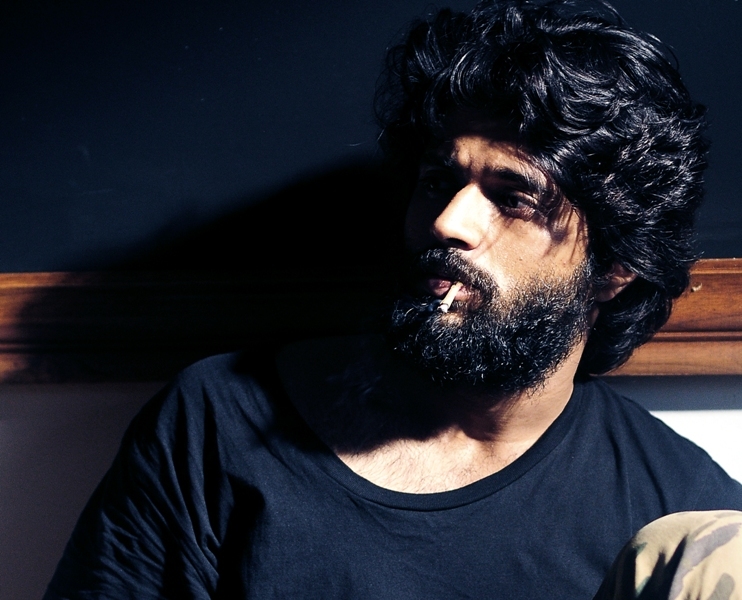 Arjun Reddy - The Modern Age Love Story. Vijay Deverakonda's Arjun Reddy is creating more sensations in Telugu Boxoffice with its new age love story which is much likely connected to the youth audience. Every Movie site is giving their own review on this sensational film but here we bring you what RGV - Ram Gopal Varma say and review on Arjun Reddy. RGV was taken this review on his own thoughts and he compared Arjun Reddy with his sensational Shiva. He also said that Vijay Deverakonda is 10 times better than Powerstar Pawan Kalyan. I always believed that,if the slow motion camera and ramping techniques were not invented most of the present day heroes would have to sit at home because none of them have the ability to hold a close up in front of the camera.